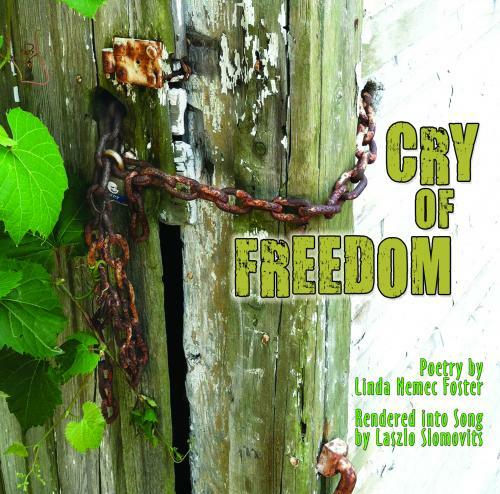 Listen to free excerpts of Cry of Freedom and order this CD of Laszlo Slomovits’ music that was inspired by the poems in Ten Songs from Bulgaria. 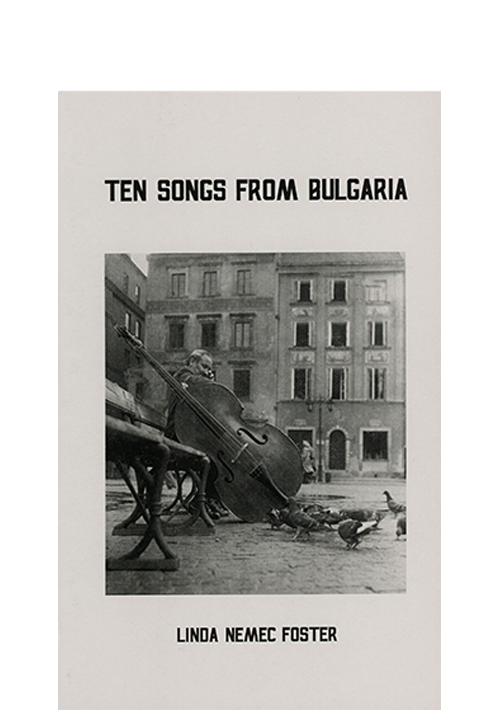 Book review of Ten Songs from Bulgaria by Romanian poet, scholar and translator Monica Manolachi. https://www.lindanemecfoster.com/wp-content/uploads/2017/09/LindaNemecFoster_LOGO.png 0 0 Administrator https://www.lindanemecfoster.com/wp-content/uploads/2017/09/LindaNemecFoster_LOGO.png Administrator2015-11-30 14:15:002017-10-19 14:39:18Book review of Ten Songs from Bulgaria by Romanian poet, scholar and translator Monica Manolachi.